trollveggen Thermal Pro Jacket (M) is rated 4.8 out of 5 by 24. Vår mest flexibla fleecejacka, med högst värme i förhållande till vikt i vår kollektion i herrmodell. Mys in dig i den här varma och bekväma klätterfleecen i snygg retrodesign. Thermal Pro® från Polartec® är lätt och isolerar mycket väl. Styrkan och flexibiliteten i materialet gör att det håller sig snyggt, även efter flitig användning. Den har två handvärmningsfickor, bröstficka, inbyggda handledsvärmare och en varm, vindtät krage. Thermal Pro® skapar luftfickor där den varma luften och kroppsvärmen ligger kvar. Det ger enastående värme utan att väga mycket. De här materialen har utmärkt andningsförmåga och torkar snabbt. Follow the attached washing instructions for the product. Machine wash gentle cycle at 30°C with gentle soap. Do not bleach. Do not tumble dry. Do not iron. Do not dry clean. Do not use fabric softener. Rated 5 out of 5 by Fabman from Great product and service !! The jacket fits great and is exactly what I expected, warm and high quality. Was super impressed with service, from ordering in app to my doorstep, fast and seamless. The thank you card in delivery package was awesome and a nice touch. This company takes pride in its products and customer service. Will definitely be shopping here for other ski gear. Rated 5 out of 5 by NM42 from Very warm and hard wearing This is a really good fleece. It's very warm, fits just right and look great. Plenty of pockets too, including the ubiquitous phone one. Seems very durable too. Rated 5 out of 5 by LouAlexandria from Quality Fleece I needed a heavy fleece top that is durable and warm. 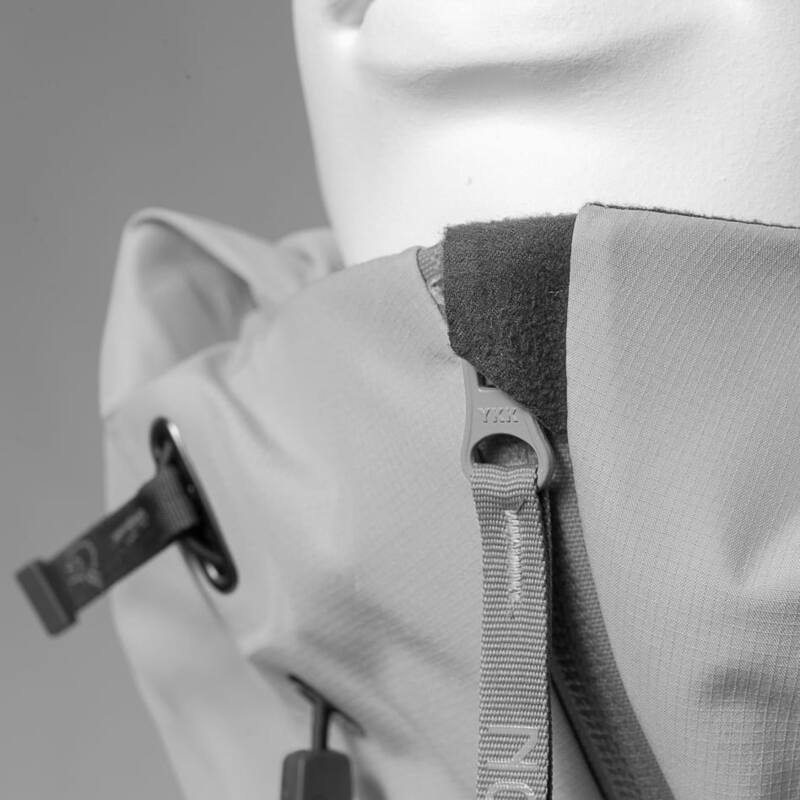 Norrona continues to make well designed and quality products that last. Love the features- high collar, side zips dump heat buildup and double as pockets, elastic cuffs, front chest pocket, and reinforced shoulders for backpacking. Rated 5 out of 5 by Chatticat from Warm and Wonderfully Lightweight I bought this jacket for myself to replace a 10 year old fleece made by another company. 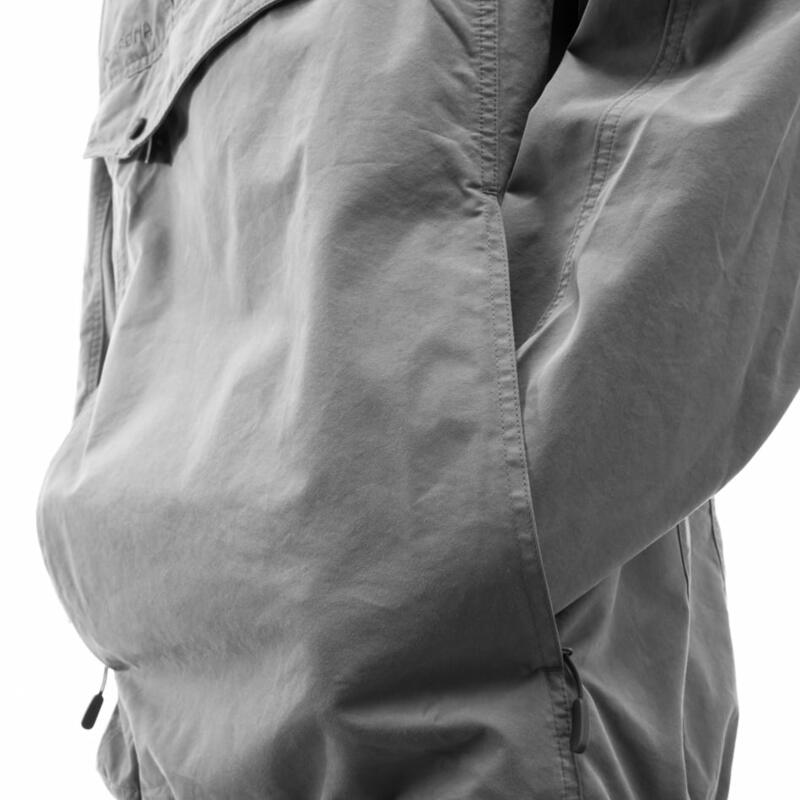 The trollvevgen is a superior made jacket that can be used daily or layered for sports. Am so pleased with it. Rated 5 out of 5 by CodyT. from Need a warm mid layer?! Look no further.... If you live where it gets cold and windy in the winter this mid layer will be perfect! 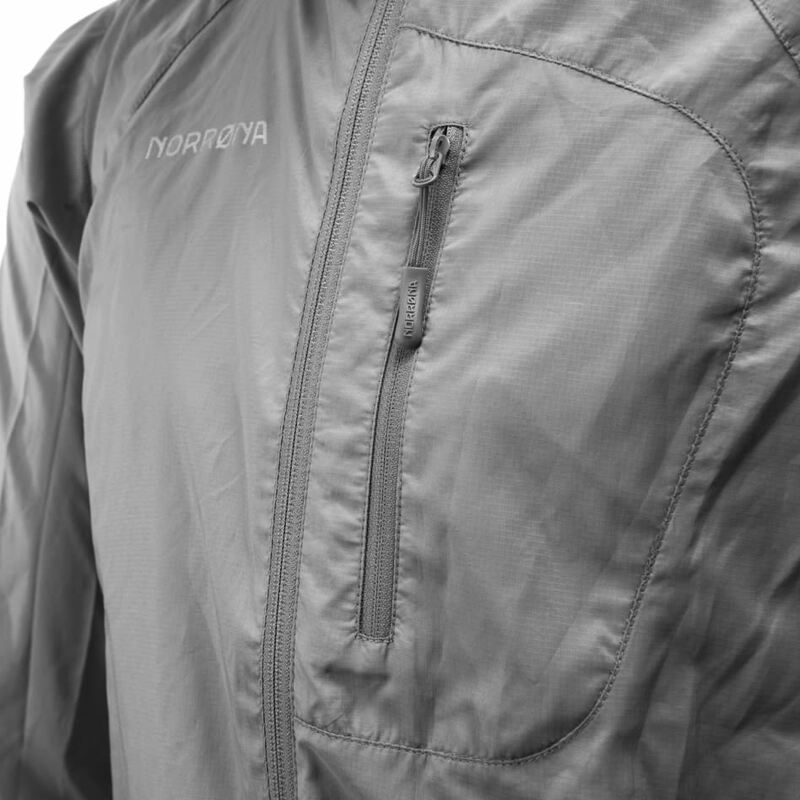 Very comfortable and fits well under a waterproof shell jacket (falketind). Or if you want to just warm up around the home, just as good! Rated 4 out of 5 by Maarten yy from A real harnash against the Dutch humid coldness in winter This thermal jacket is perfect for under a raincoat in cold and humid weather conditions. Above that, the jacket is styled very well. The only remarks I want to make: it is produced in Vietnam. I was convinced all Norrona products were produced in Norway, or at least, a European country. Rated 5 out of 5 by NM42 from Extremely warm and fits really well I've had this a month and am very happy with t. It is so warm and comfortable to wear. the sizing and shaping is just right. I've used it for walking, golf and sailing. Skiing is next!